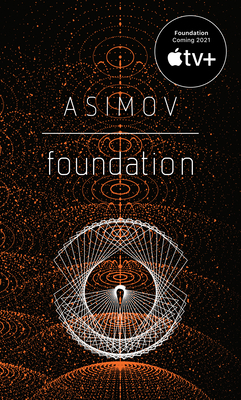 The story of our future begins with the Foundation. For twelve thousand years the Galactic Empire has ruled supreme. Now it is dying. Only Hari Seldon, creator of the revolutionary science of psychohistory, can see into the future—a dark age of ignorance, barbarism, and warfare that will last thirty thousand years. To preserve knowledge and save humanity, Seldon gathers the best minds in the Empire—both scientists and scholars—and brings them to a bleak planet at the edge of the galaxy to serve as a beacon of hope for future generations. He calls this sanctuary the Foundation.